MalCare Review — A GDPR Ready Security Solution for WordPress! Subscribe to a Premium Development Newsletter by TheDevCouple!  What is TheDevTakeaway? Do you have an idea that how many websites get hacked each day due to malware? Any guess? To be exact, it’s more than 30,000 sites per day which are hacked or go through brute force attacks or bots. That’s quite dreadful as no one would like to see their website malware-infected. Malware is typically a malicious software that is injected into your website secretly. You might have heard of a virus; it’s just a type of malware. Countless vulnerabilities in today’s digital world can harm your website. It can be more drastic if you are running an online business where any unexpected behavior of your website can ruin your investments. Ensuring rock-solid security and protection for a WordPress site is tremendously important. Since most security plugins don’t cover all the potential threats, so you have to juggle between various options present out there. 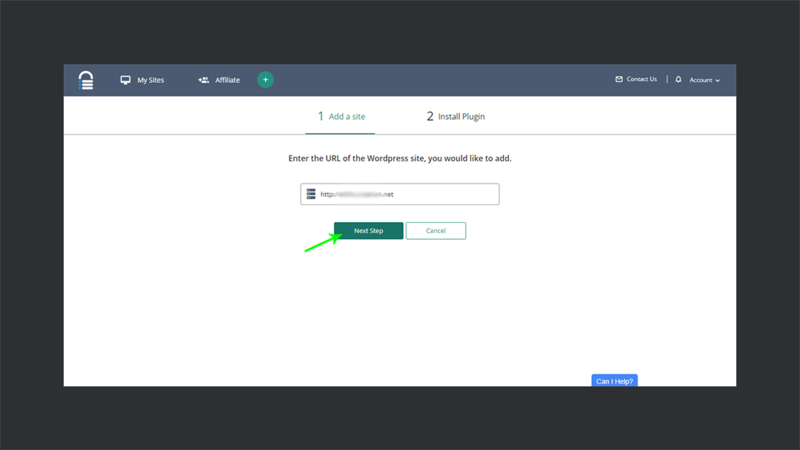 Luckily, I managed to find an advanced WordPress security plugin MalCare which provides you with a comprehensive security and protection solution against most of the threats. 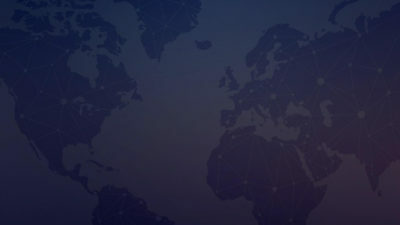 One thing which makes it unique to its competitors is the General Data Protection Regulation (GDPR) compliance. 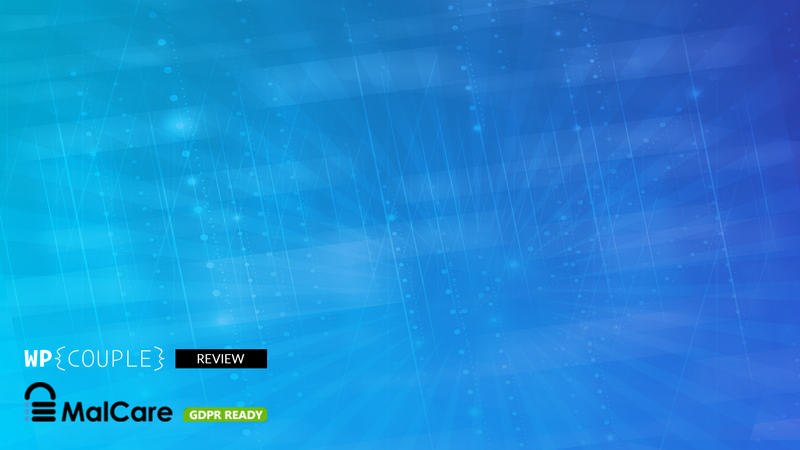 In this extensive review, I am going to explore this GDPR ready WordPress security plugin, that makes malware removal a single click away! MalCare — A GDPR Ready Security Solution for WordPress! MalCare was built after continuous research and development of 3 years by the team BlogVault — a premium backup service for WordPress — which rocks some awesome WordPress folks, Akshat Choudhary and Pritesh Vora. All this makes Malware a feature-rich and comprehensive security solution for WordPress sites which helps you save both time and money. I am excited to share my experience of getting started with Malware plugin. Head over to the MalCare official site and choose a feasible plan depending upon the number of sites you want to protect. There are various plans you can opt from without any hassle, as all of them offer 30-Days Money Back Guarantee which is great and offers you ample time to test and try it. The free version of MalCare is also available at WordPress repository that provides you effective scanning, firewall, and login protection. Now after purchasing a plan successfully, log in to your MalCare account. This will redirect you to your MalCare Dashboard. To add your site click on the Add Site button or the ‘+’ icon located at the top bar. This will open up a new screen in front you. Here you’ll need to provide the URL of your website. Once you have entered the URL of your site properly, hit the Next Step button. 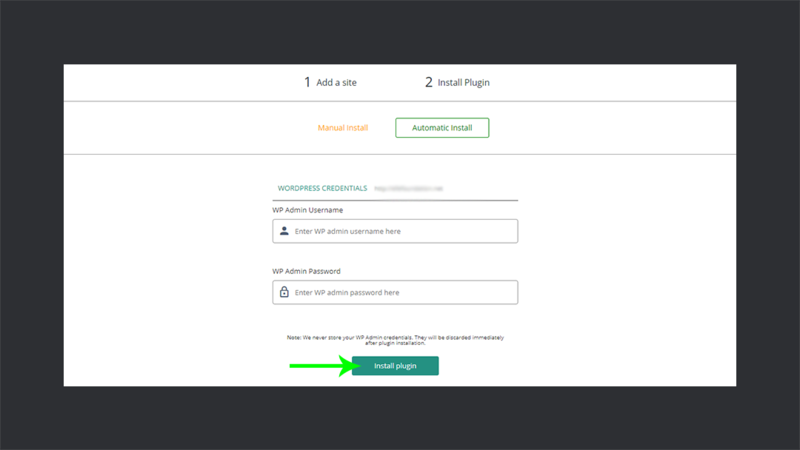 It will show a screen, asking about your WordPress site credentials for which you want to install the plugin. After providing the credentials, click Install Plugin. Within a few minutes, you’ll get a message about successful installation of the plugin at your site. 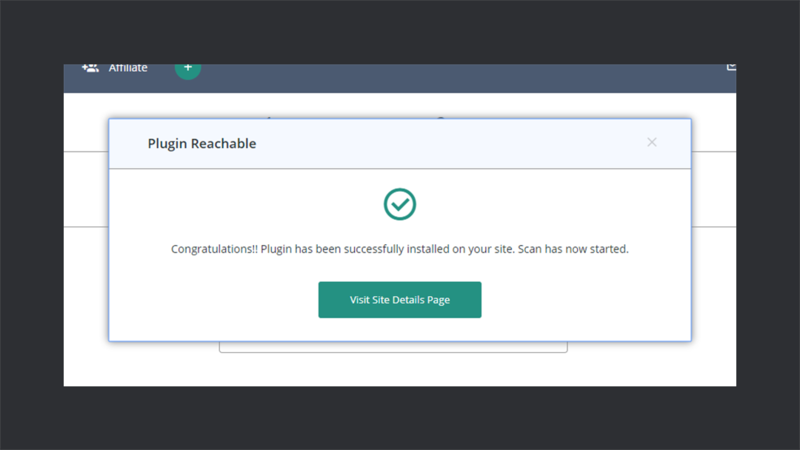 First Scan of your website will start automatically once the plugin has been installed. You will receive an email right after the scan gets completed. With all this done you are now ready to explore MalCare plugin which is filled with fantastic and easy to use functionalities. When you log in to your MalCare account, the first thing you see is a neat and well organized MalCare dashboard. From this user-friendly dashboard, you can easily access all the services. If your MalCare plan supports multiple sites, then you can add more sites simply by following Step 2 mentioned above. All the sites that you have added will now be listed on your dashboard. You can also try the latest dashboard by selecting the Try Now option right at the top. ✅ I have been consistently talking to Pritesh one of their team members, and we know for a fact that they have worked very hard to redesign their dashboard. So, I was pretty excited to explore their redesigned version. Once you hit the Try Now option you will be switched to the super smooth dashboard, having much more visual enhancements than before. The default landing screen of the dashboard is now icon based. Most of the MalCare services like security, backups, staging and site management tools can be accessed directly through these icons. However, the beginners that are unfamiliar with these icons may need time to get comfortable with it. Next, click any of your sites and you’ll see a screen having well organized and easy to access sections for the MalCare services. Now each of the site management tools has its separate section which makes site management real quick and easier than before. 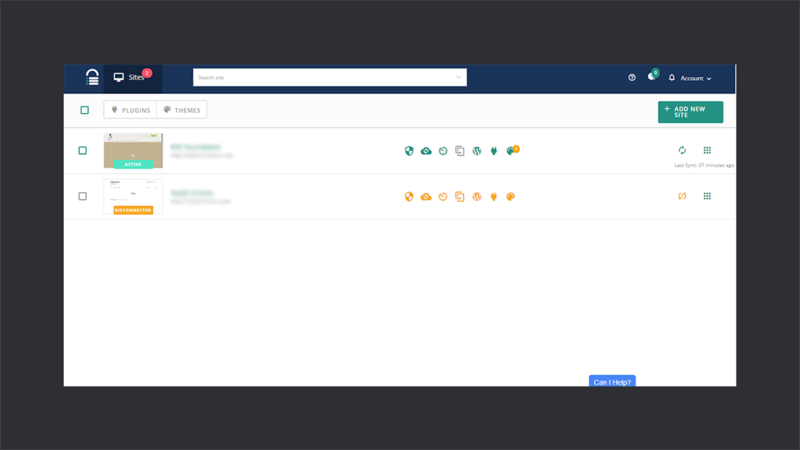 It seems that soon, this is going to be the default dashboard for MalCare which will improve the overall user experience many folds. 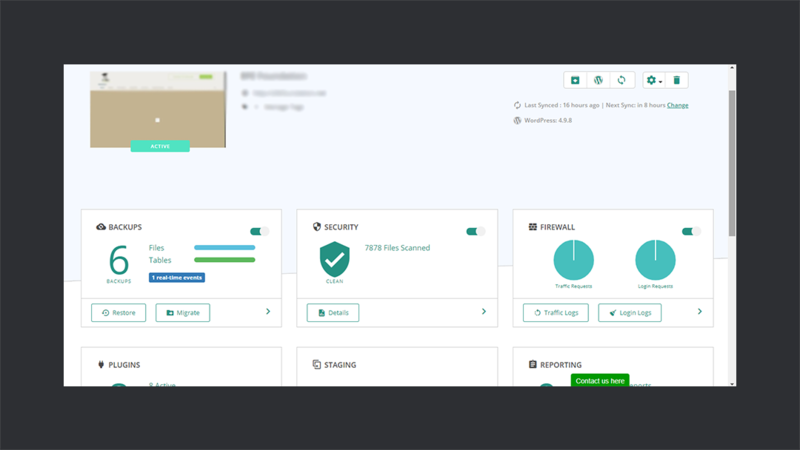 MalCare is packed with tremendous features and functionalities along with GDPR compliance that makes it an all-in-one and super dope security solution for your WordPress site. To access these features, head over to the dashboard and click on the site to be scanned. This will open up a screen having sections for various services and details regarding your website. Besides daily Scanning, MalCare keeps looking for the changes 24/7. Once it detects any change like a new plugin, theme, updates or whatever, it loads all of your website content on the MalCare server and starts scanning it. In this way, MalCare ensures that no malware has entered your website due to any change. This makes it an early Malware detective! Not only this but this plugin also uses unique and advanced algorithms that work on 100+ signals to detect malware. If you want to scan your site other than the schedule, head over to the security section. It will show a screen with the current security stats of your website. From here, click the Site Scan button to begin the scan. If you want to make your site strictly secure, then you can achieve this by clicking the Secure Site option located at the bottom right corner. 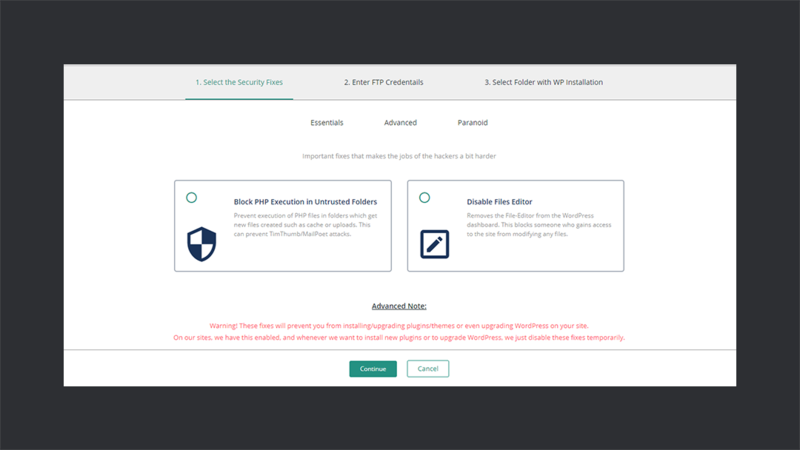 Here, you will be able to access the more advanced security options like blocking the execution of PHP files in untrusted folders. Simply continue after opting for the desired security services and go through the steps in the above image to activate these services. The demo site I am using is free of malware. 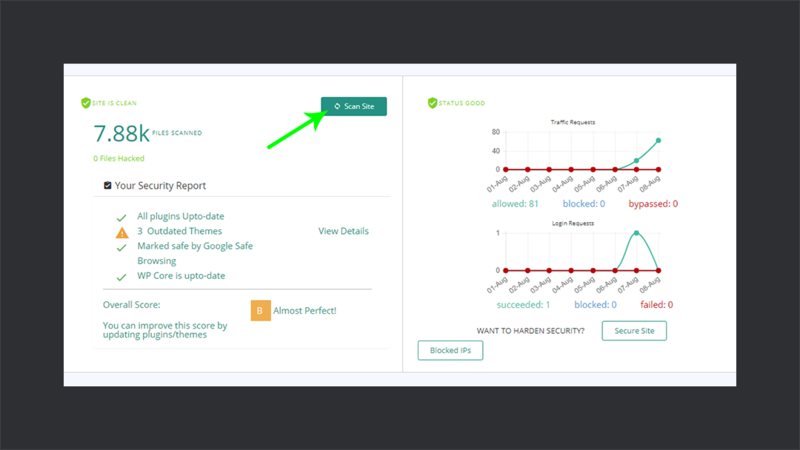 But believe me, if there’s anything wrong with your site then, the MalCare scan will automatically detect it for you and will provide you with an option of Auto Clean to recover your site. 💥 Auto Restore: Restore your website to any of the previous backups automatically. This tool is convenient to maintain your site especially if it is down or hacked. 🔍 Test Restore: If you are unsure about the backup that you want to restore, then you can use this option to create a Staging Site and see how your website will look. If you decide to proceed further with it, then you can auto restore the backup, else merely discard it without the worry of any mess on your actual site. ⬇️ Download: From here you can download the desired backup of your site. 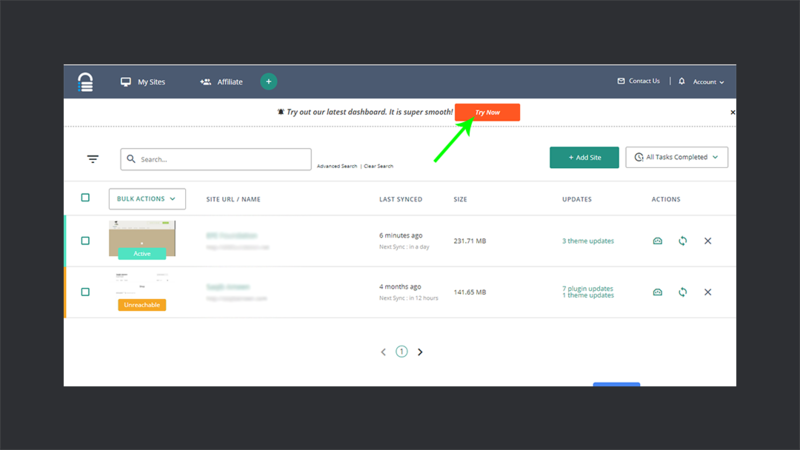 ⬆️ Upload to Dropbox: It allows you to upload the backup of your site to your Dropbox storage. Backup of all your changes are also maintained by the regularly scheduled backups. 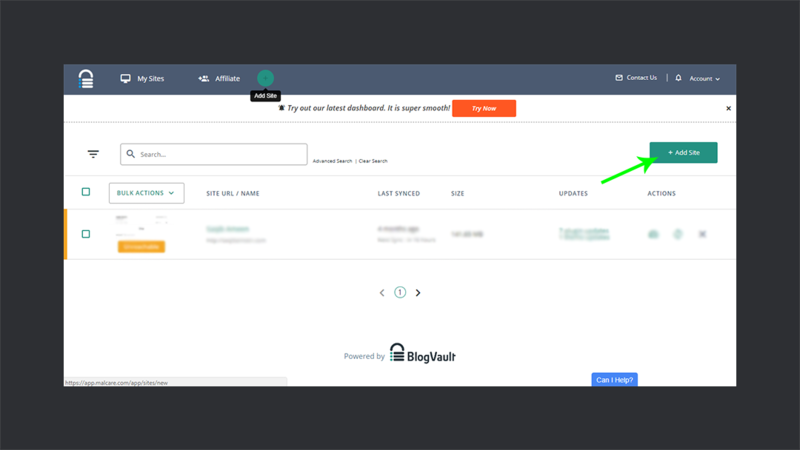 You can also click the Backup Now option to create a backup of your website any time, that too with just a SINGLE CLICK! General Data Protection Regulation (GDPR) is a new regulation developed by the European Union. It came effective on 25th May 2018 with the objective of ensuring the privacy and data protection of the individuals. It gives the right to a user to control and rectify their data collected by various sites. If your site fails to comply with these regulations, it may lead your website to hefty fines. That’s terrific, and you must plan to make your site GDPR compliant at the earliest! Don’t get panic because MalCare is here with GDPR compliance to make your site meet the latest laws and regulations. This means that each penny that you spend while purchasing this security solution is completely worth it. 🎗Right to be Forgotten for which you will need to fill the provided form. ✅ Right to Rectification that allows the user to rectify the user’s data. 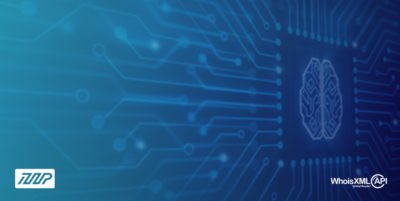 To know more about MalCare’s GDPR readiness you can check out the GDPR section available at MalCare’s site. 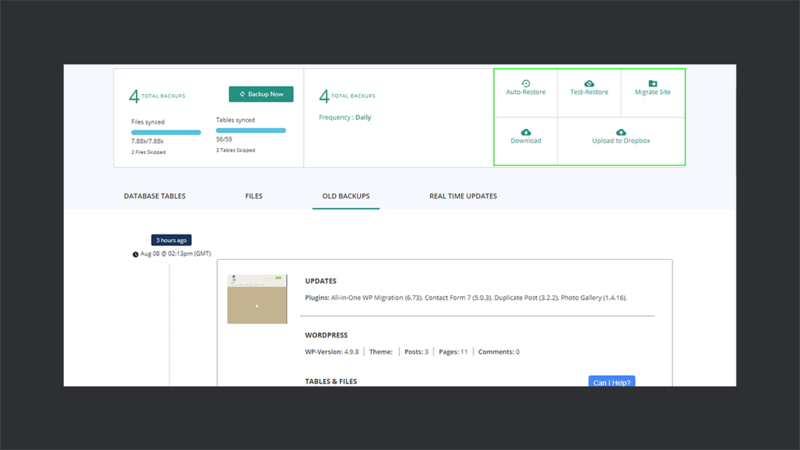 MalCare dashboard also allows you to manage your WordPress site without switching to the admin panel. It helps you to keep your plugins, themes and WordPress version up to date that will ultimately make your site more secure. As the outdated site, themes and plugins can be the reason for malicious attacks. So using MalCare, you can get multiple updates with just a single click! I have to struggle a lot to keep my site up to date. But with MalCare I updated five plugins within a few seconds using the Plugins section. That makes site management easier and time-saving than ever before. Staging section helps you to test any changes by creating a copy of your site. In this way, you can easily check whether the changes you are going to effect the performance of your site or not. 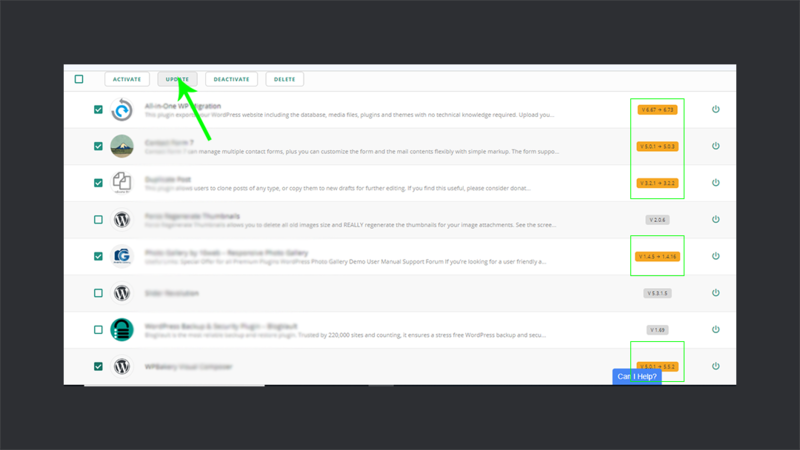 You can easily add a staging site from the Staging section of your website’s dashboard. Being an awesome WPCouple partner, the good folks at MalCare are offering a special discount deal for our readers. Use the code “WPCouple25OFF” to get 25% OFF. If you feel stuck or are confused at any point, then MalCare has quite active support to entertain your queries and doubts about the product. One thing which I would love to see in this plugin is Auto Updates. MalCare already provides a bunch of automated services like scanning, malware removing, backups, etc. so, this could be a nice addition.  This will automate the site management experience by automatically updating the plugins, themes, and site to the latest version. So, users may not need to bother about keeping their site up to date. Such a big relief it will be! Ahmad Awais is a senior Full Stack Web Developer, who regularly contributes to the WordPress Core, WP REST API, Customizer, & Editor components as a WordPress Engineer. He builds professional open source software used by thousands of developers worldwide E.g. Create Guten Block, Advanced WP Gulp workflow, etc. You can find him writing, building, talking everything about WordPress & making terrible jokes. Say Hi to him on Twitter — @MrAhmadAwais. Maedah Batool is a WordPress Core Contributor, Technical Dev Manager and a part-time Journalist. She created a tech-training startup called FinkTanks where she has taught 1,000+ girls how to code with WordPress. After FinkTanks was acquired she took a role in DevRels team as a Technical Dev Manager — spreading the word about web. Maedah & Ahmad got married in Dec, 2016. Say Hi to her on Twitter — @MaedahBatool. Editorial Staff at TheDevCouple is a team of #OpenSource developers led by Ahmad Awais & Maedah Batool. Take a look at our team's page. A Premium Development Newsletter by TheDevCouple! 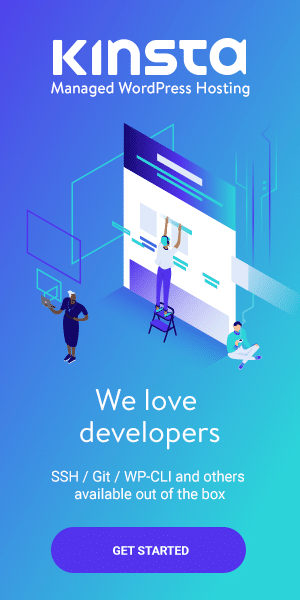 What is TheDevTakeaway? Hmm, not sure about auto updates… I mean: not every update of a plugin or theme makes it better; especially with large updates, there can be quite some bugs to fix before it’s really good and stable. A Premium Bi-Monthly Newsletter by WPCouple! What is WPTakeaway? Cloudways Managed eCommerce Hosting — A Comprehensive Cloud Hosting Solution for the Upcoming Sales Season!
. 2019 • All rights reserved. 👋 Hey, check your internet connection? You seem to be currently offline!